1. What do you want attendees to do as a result of hearing the speaker’s presentation? 2. 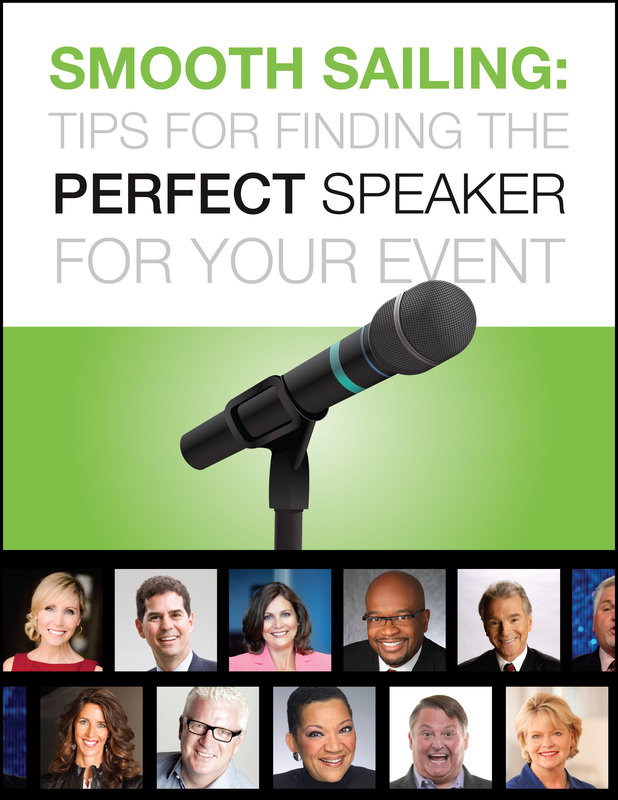 Do you need an expert who speaks or an expert speaker, or both? Download your free Ebook! Enter your information below.